FREE Gifts for My Online Customers! 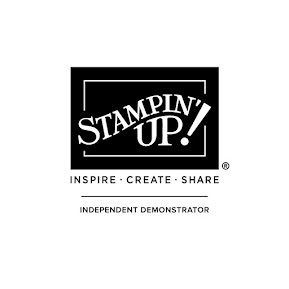 My Nature's INK Points Reward Program is how I say "thank you" to my ordering customers with FREE Stampin' Up products of their choice from ANY CURRENT Stampin' Up! catalog or promotion. So how can you join in on the fun, you ask?! Place an online order in the comfort of your own home 24/7. For every $50 you purchase from my online store (before shipping/handling and tax) per order, you earn one (1) Nature's INK Point. For example, if you order $49 of product, you will earn 0 Points. If you order $101, you will earn 2 Points. 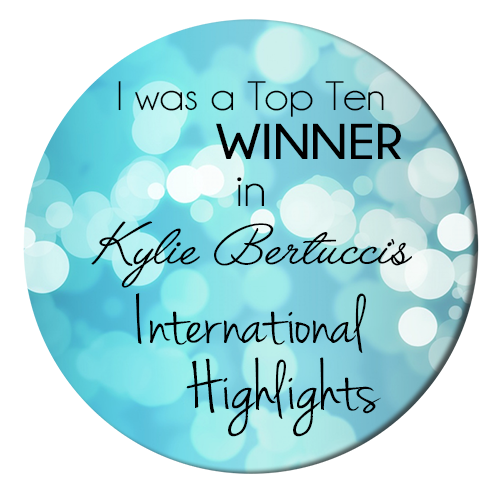 If you refer a customer who places an online order of $50 in my store, you earn one (1) Point. 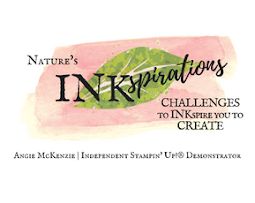 When you earn eight (8) Nature's INK Points, you will get to choose any of the CURRENT Stampin' Up! products valued up to $40* that will be shipped directly to you! *PLEASE NOTE YOU CANNOT EXCEED $40 AND PAY THE DIFFERENCE WHEN SELECTING YOUR PRODUCTS. On the sidebar of my blog, you will notice a monthly Online Shoppers Code (aka Host Code) that will change on the 1st day of each month. When you place an online order from $75-149 and use the Online Shoppers Code, you'll receive a FREE gift from me in the mail! When you place an online order of $150 or more, please DO NOT USE THE ONLINE SHOPPERS CODE as you will receive a FREE gift from me in the mail in addition to the online Stampin' Rewards/Host Dollars that you've earned with your order. This FREE gift will be sent to you via US mail from me as soon as possible after the monthly gift order is received. As my online customer, you will have access to Online Video Classes and/or Cards by Mail Tutorials that may become available in the future. As my PDF tutorial library grows, I will also share them with my customers. 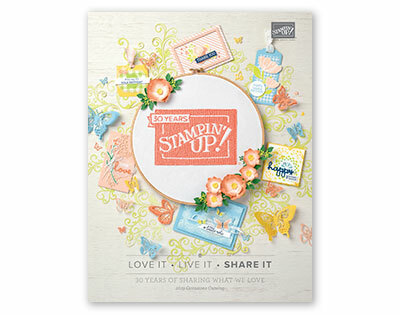 Do you love to color and cannot purchase the case of Stampin' Write Markers all at once? Upon request, you can have them all over a period of four months. In the first month, you will receive the case and one color family. In the second month, you will receive the second color family, and so on until you receive the last color family the last month. Just contact me and I will get them ordered. You will receive 2 Nature's INK Points during the last month once payment is completed and you have received the final markers. CONTACT ME FOR YOURS! It is always an exciting time when the new catalogs come out! 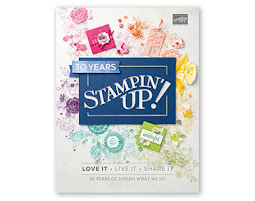 Many stampers/scrapbookers get excited about the new products but do not want all the new products, while there are others who would love to get a sampling of everything! So that is why starting next month, I will make some product shares for my customers and friends. These Paper/Ribbon/Embellishment shares will only be available upon special request. Availability of the shares will depend on the number of interested persons requesting to participate. The shares will be PREPAID only so the products can be ordered and prepared to share. If you're interested, please contact me. MORE DETAILS TO COME.